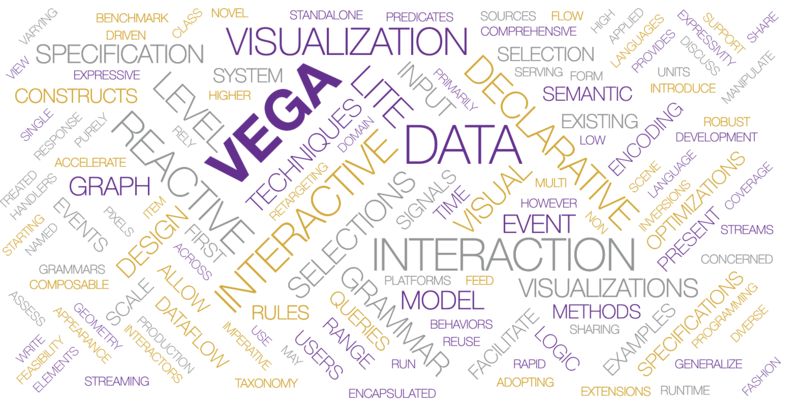 Word clouds, (or Tag cloud) depicts text data by sizing each word proportionally to its frequency within the text sample. Tags are single words, and the clouds give greater prominence to words that appear more frequently in the source text. This format is useful for quickly perceiving the most prominent terms.